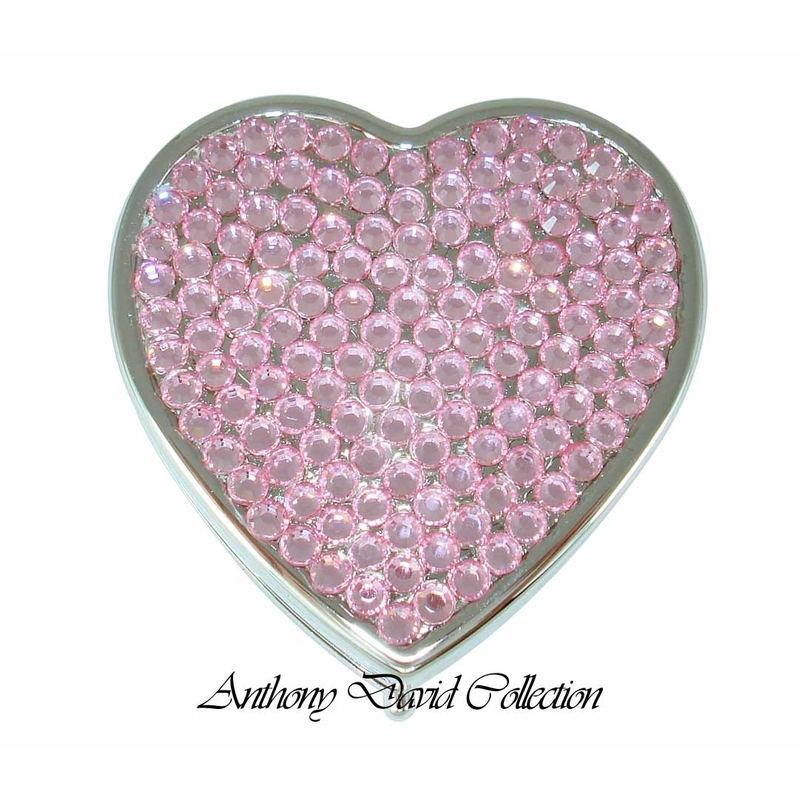 This pink heart shaped pill box has a solid metal frame and the top is covered with Swarovski crystals. The inside has a convenient mirror. 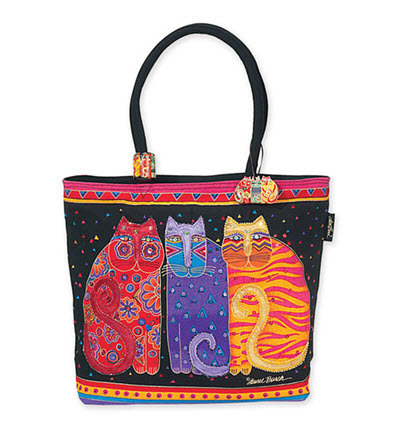 A storage pouch and gift box are included. 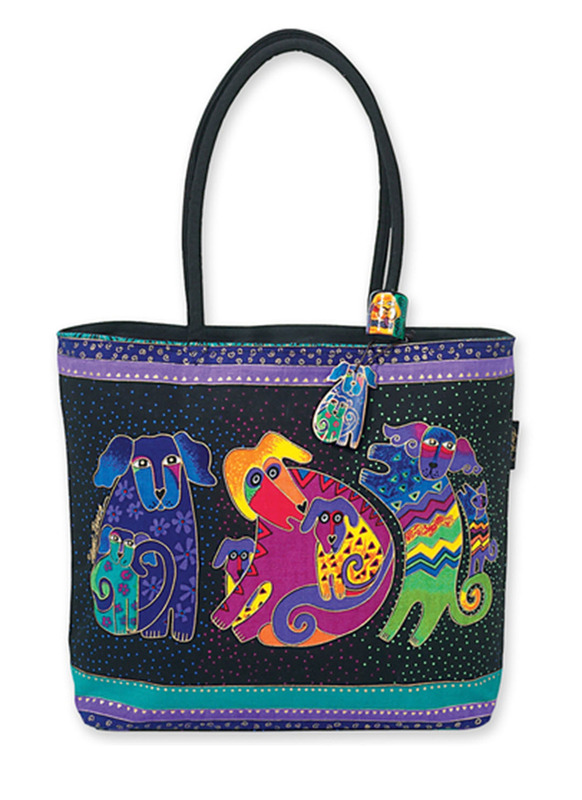 Top is covered with Swarovski crystals. 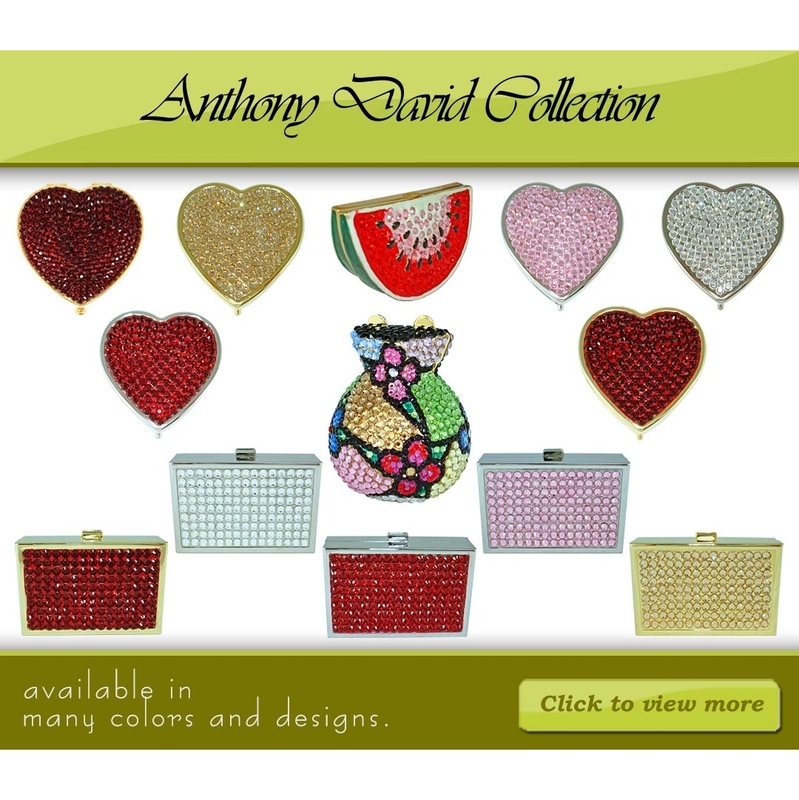 This Swarovski crystal pill box comes in other colors and styles.